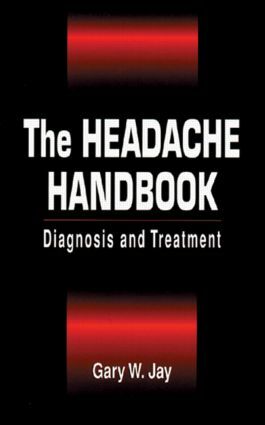 The Headache Handbook: Diagnosis and Treatment helps both generalist and specialist clinicians, including family practitioners, chiropractors, and neurologists, to understand headache, possibly the most ubiquitous symptom in medicine. This comprehensive work covers the myriad of differences among headache patients and the need for accurate fact gathering and physical and neurological examinations. Topics include anatomy and physiology of headache; evaluation and treatment of various headache types; interventional procedures; and manual medicine consultations.